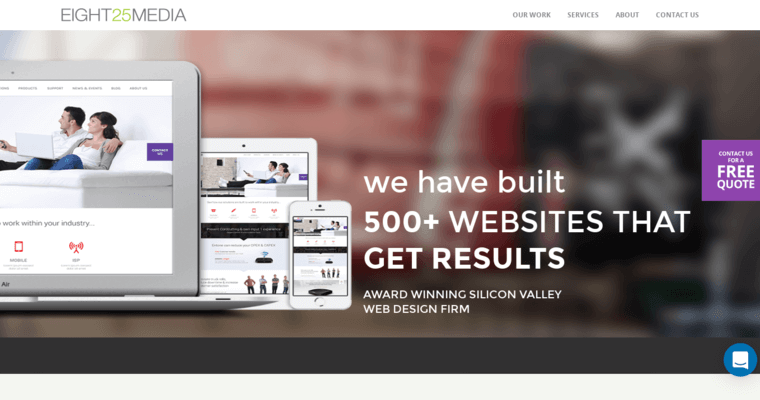 EIGHT25MEDIA is a responsive web design firm that puts functionality above all else in terms of importance. As nice as it is to have a site that looks pretty, it doesn't mean much if the site can function outside of it. This is especially true for sites that are expected to be operated considerably throughout the course of the day by potential customers. A business can have serious issues if their site is frustrating to use, and this is especially the case for sites that don't work quickly. As a result, EIGHT25MEDIA has put a significant amount of its resources into developing a system for site design that is both highly responsive and still visually stunning to look at. 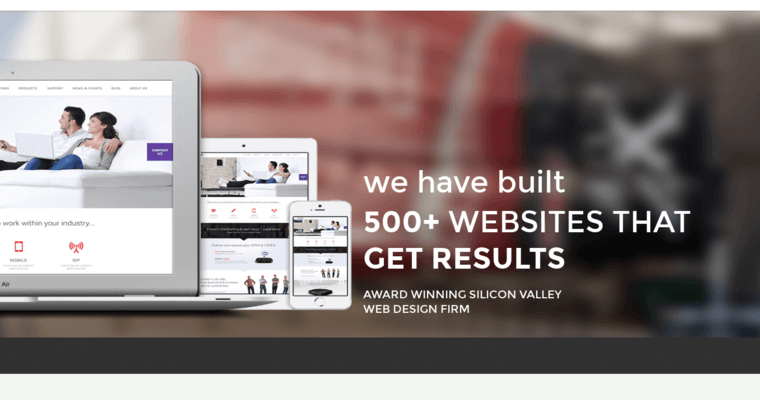 This balance of needs has helped make EIGHT25MEDIA a leader in the industry as one of the best web design firms currently available.